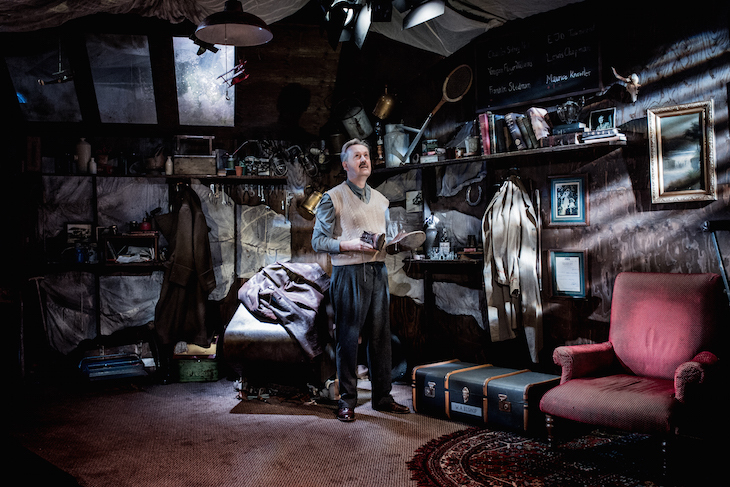 You could Google him, but we suggest you don’t as there’s not much else about the play than to tell his curious story with intimate charm. 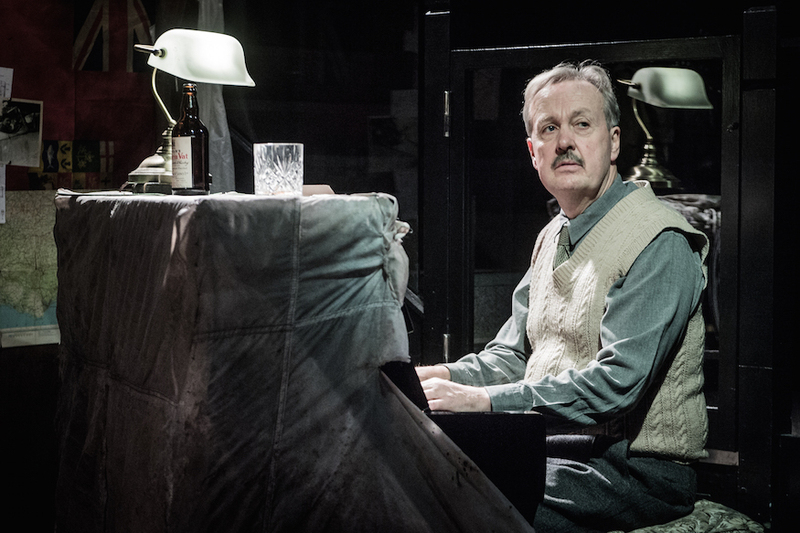 Set in a convincingly decorated bunker designed in meticulous detail by Daisy Blower, it’s a two hander with Charles Aitken playing the ardent Canadian and Oliver Beamish as his older, piano-playing self. The pair also impersonate a string of other characters including the Dame Hilda Bracket-ish Lady St Helier, a London socialite and chum of Churchill who pulled strings to advance Bishop’s flying career, and launched him in society. It's engrossing, but if anything lets the side down, chaps — it’s the songs. Decently rendered by Aitken’s vocals and Beamish’s lovely sensitive touch on the piano, they are twee pastiches rather than authentic to the period. Jimmy Walter’s direction keeps up the pace and energy and makes the most of the all-purpose set. 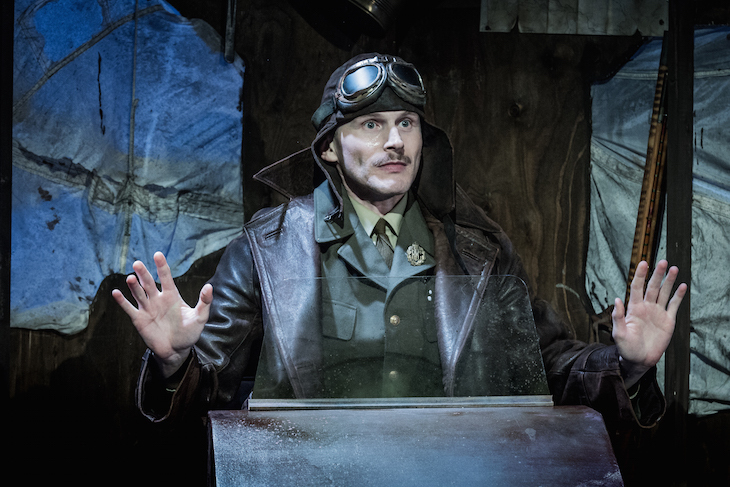 The dialogue is also refreshingly naturalistic, there’s no jingoism or false bravado and the history of the Empire servicemen who came to fight for Britain without really knowing why, is simply and sensitively told. 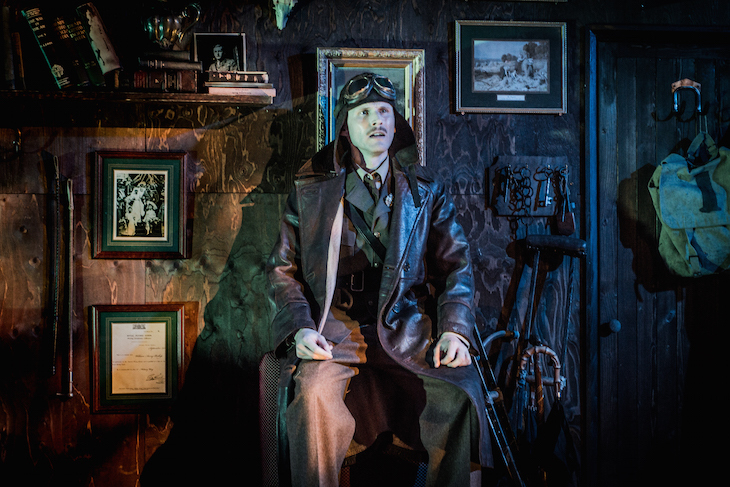 Billy Bishop Goes to War, Jermyn Street Theatre, W1. Tickets £30 (£20 for over 60s, £10 for under 30s) until 24 November 2018.